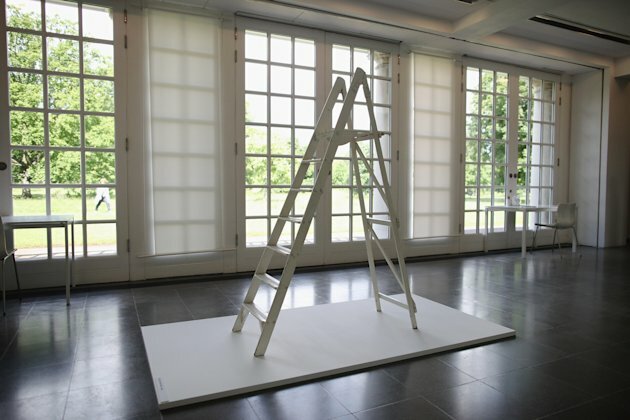 She's probably best known for her marriage to Beatle, John Lennon, but Yoko Ono is also a successful artist in her own right. 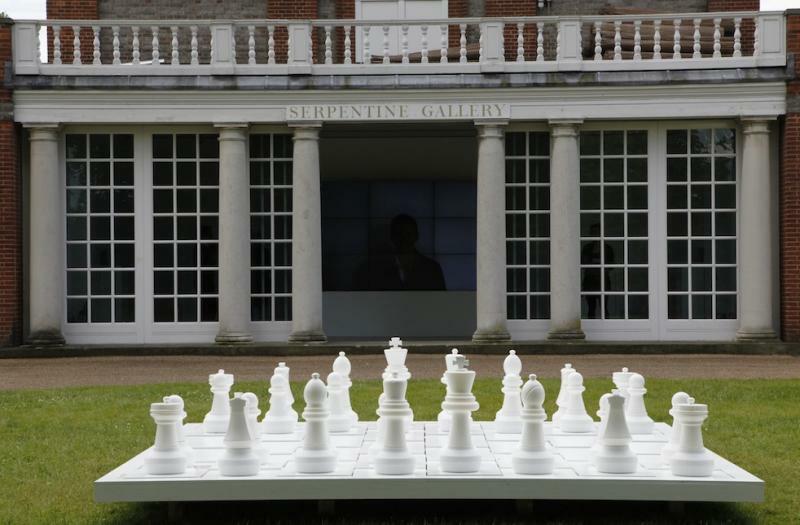 We're excited to head down to the Serpentine Gallery this weekend to check out the retrospective, To the Light, which celebrates her five decade career! 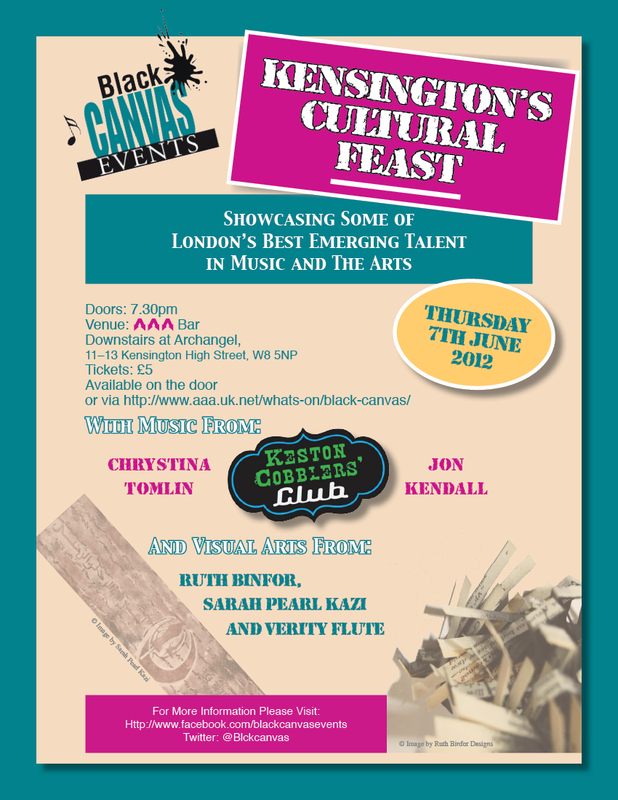 This week we feel that we are much in need for some tea and wholesome cake-loving! 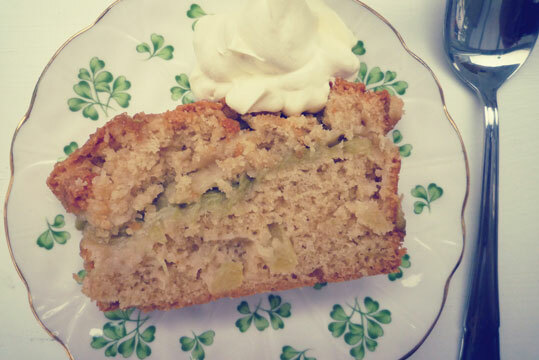 Why not try making our Rhubarb and Apple Cake one cold and rainy June evening? We're loving the new neon necklaces from Yayer. 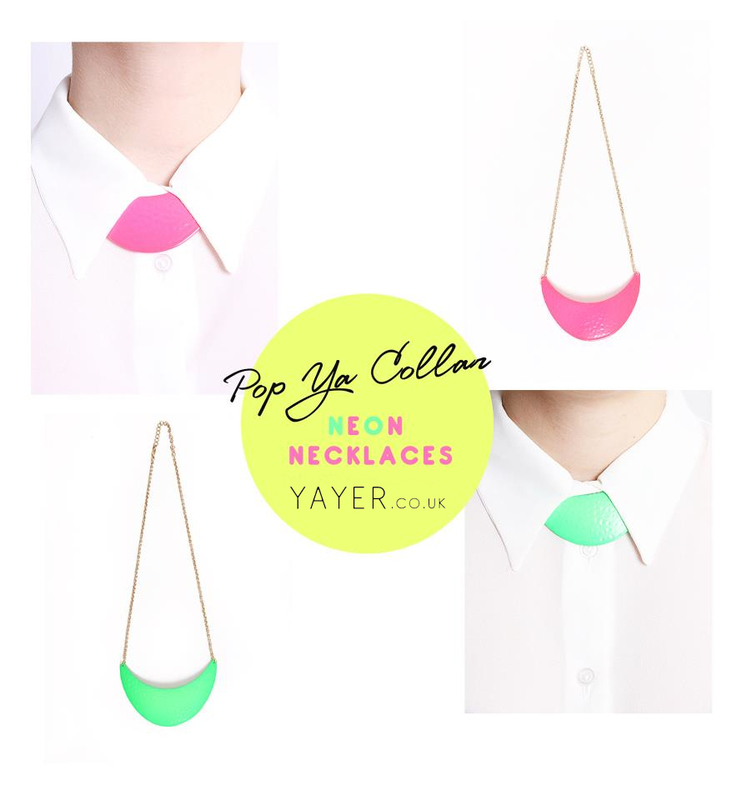 The crescent shape necklaces sit snugly under your collar and they're helping to add a little pop of colour under our white shirts... but now to decide on the green or pink? 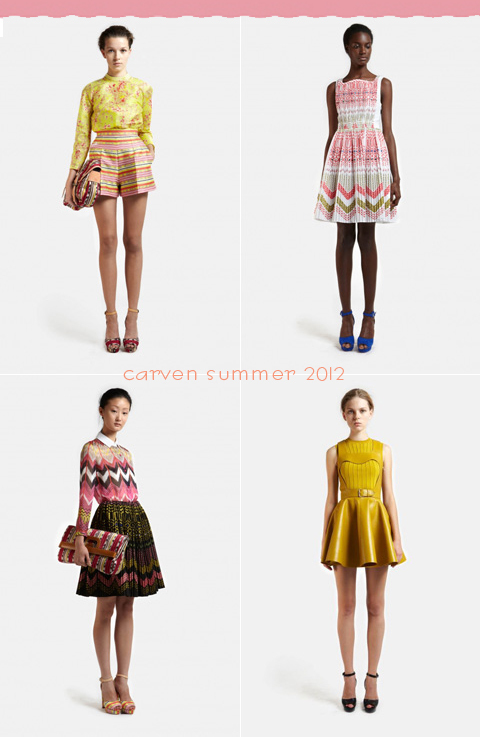 The new collection from Carven has got our mouths watering, just look at those juicy colours! They've gone for a more feminine take on the season with flirty skater skirts, prim collars and cute prints. "For spring we wanted the Carven girl to be still the girl that you know, this kind of fresh, chic Parisian girl, but we wanted her to travel with no passport, with no idea of frontiers. 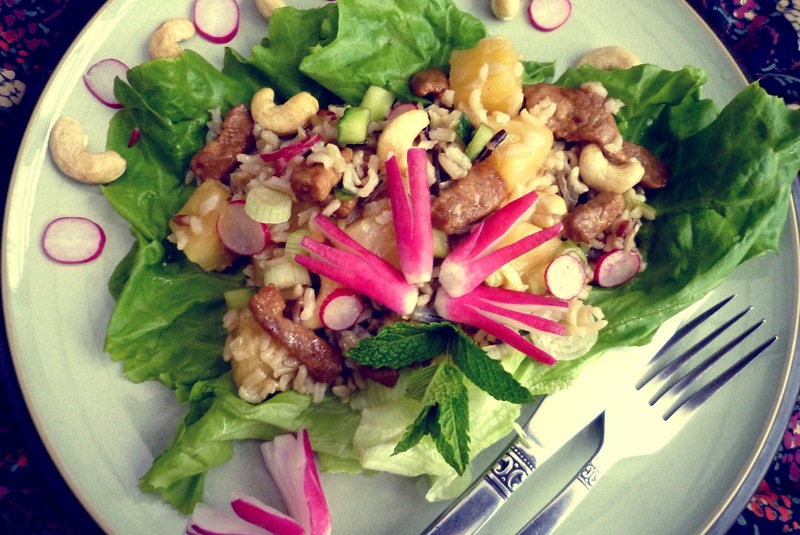 We wanted her to get influenced by many things around," says Guillaume Henry. "I like girls to be whatever they want. They can be, like, the six-year ever or they can be the most shy," he added. We're huge fans of the French brand, and we've definitely got our eyes on those printed shorts! If you're rarely seen without your camera, then this could be the perfect accessory for you! 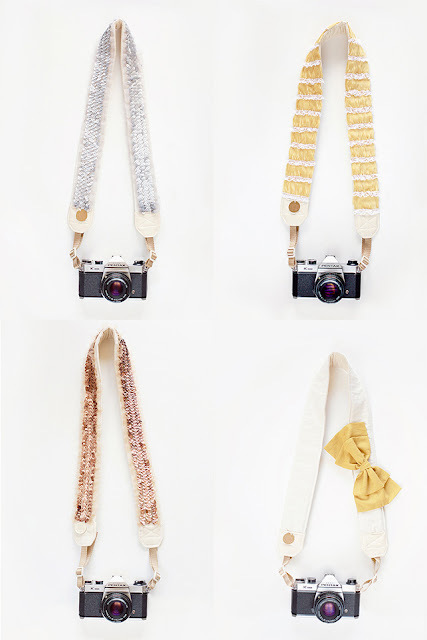 These cute camera straps from Bloom Theory are absolutely gorgeous - and will make your camera feel extra special!